Choose from the list of Top SEO Agencies in the United Kindom that focused on Link Building, Website Ranking & Various Search Engine Optimization Services. Keep your business on the cutting edge with a bold, award-winning digital agency. 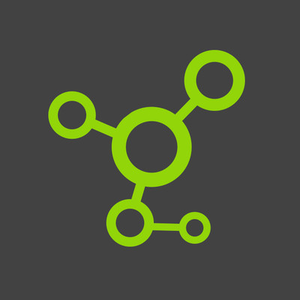 Hydra Creative – the London and Sheffield digital agency. They’re dedicated to creativity and believe awe-inspiring brands, websites and videos can make or break a business. Hydra Creative specializes in Web design, Branding, Web development, Brand guidelines, Graphic design, Software development, 3D Multimedia, SEO, and Video. 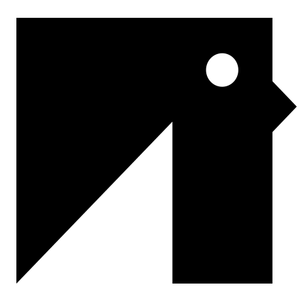 Abstrakt is a branding and digital agency founded in 2006. They’re a collective and that means they don’t have egos, but they pride themselves on working together to create exceptional work with exceptional people. The core services of Abstrakt are Brand Identity, Web Design, Corporate Identity, Marketing, Digital Marketing, Web Development, Strategy, Graphic Design, and Craft CMS. 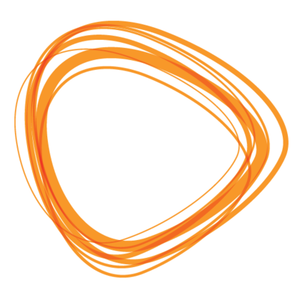 Koozai is an award-winning Digital Marketing Agency, based in London and Southampton. They specialize in carefully curating awesome content, optimizing it online with their great SEO and Paid Search powers, and promoting it with their exceptional Paid Social and Content Marketing skills. 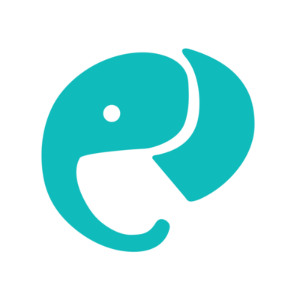 Elephant Digital provides branding, website and digital marketing campaigns to local, national and international organisations in both the private and public sectors. 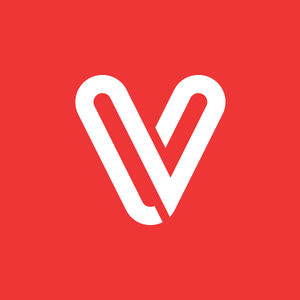 Their mission is to help entrepreneurial organisations grow and flourish through the delivery of world-class marketing, technology and design. Agency specializes in Digital Marketing, Search Engine Optimization, Website Design, Mobile APP Development, Photography, Videography & Branding. 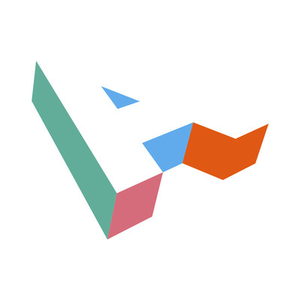 Squarebird is a marketing, design and digital agency for SMEs based in Bristol. They help businesses achieve through fresh ideas and creativity. Founded by two brothers, Squarebird provides organizations with the value of an experienced, proactive, innovative and effective marketing function. The agency specializes in Marketing Management, Graphic Design, Marketing Strategy, Web Development, SEO and Digital Marketing. Lightbox are digital specialists for ambitious businesses. Making Digital Human is what makes Lightbox different. It’s not just about their technology or the way they approach projects. It’s how they treat their clients and each other. When it comes to business, their people make all the difference. 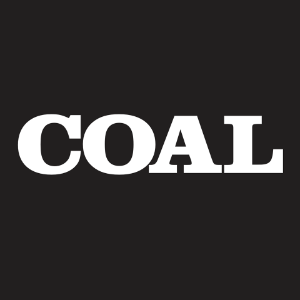 At COAL they make better advertising, by making advertising better. They keep things simple. In their opinion that the quality and effectiveness of advertising, in general, isn’t good enough. The way businesses work with agencies and the way that agencies organize themselves and develop work needs to improve. COAL focus on the real reason businesses come to agencies in the first place to get smart creative thinking and advertising craft that helps you achieve your business goals. An insightful, creative design agency delivering brand development, web design and build, graphic design and marketing campaigns. Vivid goes Beyond Branding™ so you’ll stand out in a crowd. From eye-catching design to high-quality marketing tools, they will help you achieve more than you thought possible. They’re a talented team from Sheffield that has achieved great things. 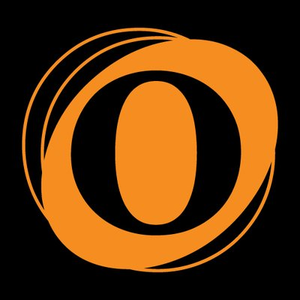 Objective Creative is based in Sheffield city centre, their strategic marketing, creative design and digital teams enjoy helping companies (big and small) meet client’s objectives. Clients approach them from increasing sales to influencing opinion, and their strategists suggest the most effective way of delivering exceptional results. From branding to websites, advertising to mailers, hey provide services to businesses and organizations worldwide. 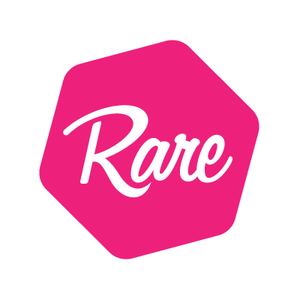 Rare Creative Group is one of Sheffield’s leading integrated marketing communications agencies. Their services include strategic marketing, branding, creative design and digital. Their clients span many industry sectors with a strong niche in building products suppliers serving the construction, renovation and home improvement markets. 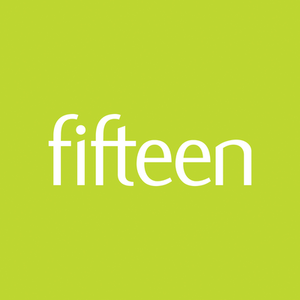 Fifteen rethinks digital. From sprinkling in the right keywords to designing and building stunning websites, their team of experts work together to create unique results-driven solutions. With a long list of awards to their name, they strive to grow and improve on each and every project. From their humble beginnings in Nottingham, they have helped some of the world’s favourite brands grow and develop. 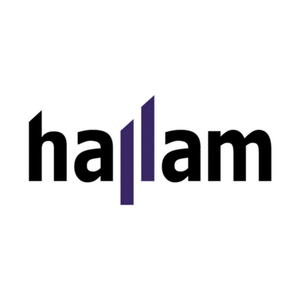 Established in 1999, Hallam is a full-service digital marketing agency with a strong track record of delivering great results for their clients. As an accredited Premier Google Partner, they develop and deliver digital strategies for businesses wanting to grow their market share and get more customers. 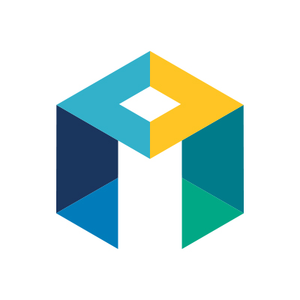 Impression is a multi-award-winning team of digital marketing specialists. They pride themselves on combining a data-driven approach with creative flair to achieve outstanding results that exceed their clients’​ goals. With offices in Nottingham and London, they serve businesses across the UK and beyond. Their services include SEO, PPC, PR, CRO and web design. Jellyfish is the world’s biggest boutique agency, with offices spanning EMEA, the US and APAC. The agency works in partnership with brands to help achieve business success through their marketing strategies, resulting in perfect digital journeys for their customers. 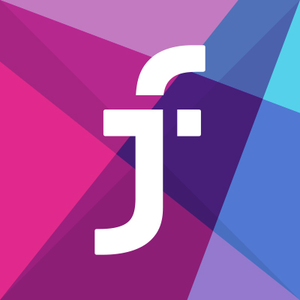 Jellyfish is the world’s biggest boutique agency, with offices spanning EMEA, the US and APAC. 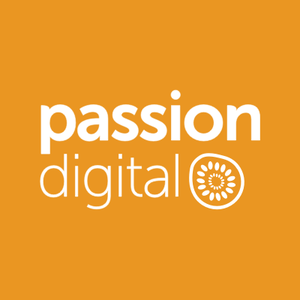 Passion Digital is a digital marketing agency with offices in London and Madrid. They focus on delivering a personal, passionate & tailored service to each and every one of our clients however big or small. 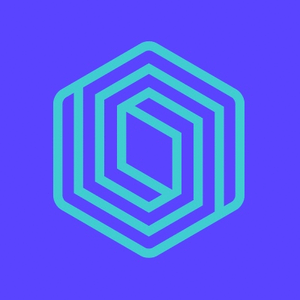 The agency specializes in CRO, Social Media, PPC, SEO, Web, Design, UX, UI, Content, Strategy, Social Listening, Digital Advertising, Programmatic, and Paid Social. 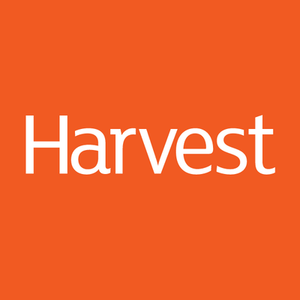 Harvest Digital is the UK’s oldest independent digital media agency. No one has a longer track record in delivering high-performance digital marketing. They are digital performance specialists, Harvest Digital use digital marketing to drive measurable results for their clients. That can mean anything from conventional e-commerce to lead generation.